New York and that was that! She was an important presence in the New York Irish music scene as a singer and guitar performer for close a decade, recording two albums and performing all over the country as a solo artist. 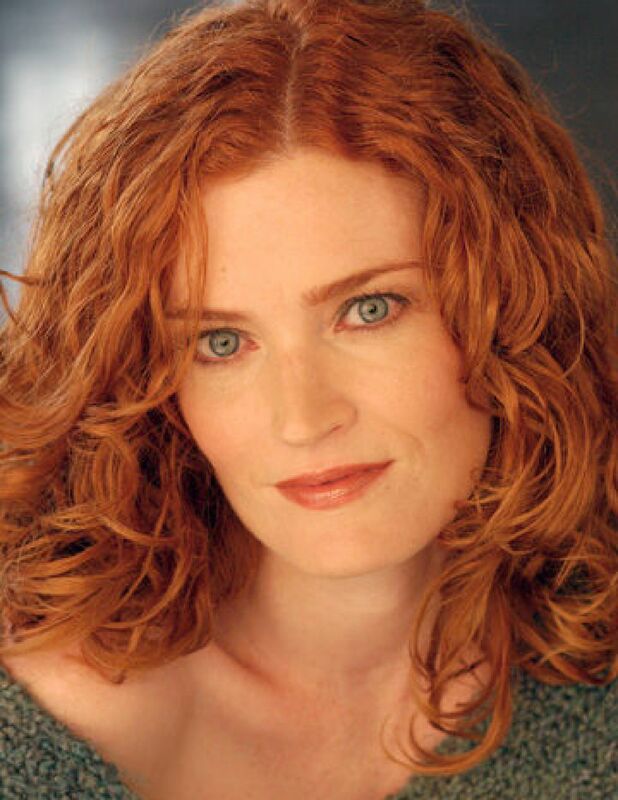 As an actress and member of the Irish Repertory Theatre, Marian performed in several of their productions. She is well known to daytime audiences as the "Psycho Nanny" Mary Mennihan on the CBS soap opera "As The World Turns”. In 2003 Marian decided to pull up roots in New York and relocated to Los Angeles where she now resides.